Among the brands that have joined Mall of Split is Pink Panda, a leading online retailer of cosmetics in Croatia. 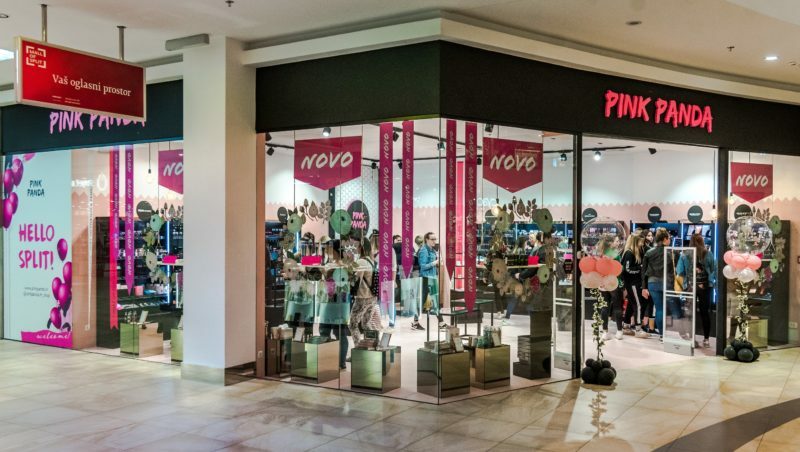 The new Pink Panda store in located on Jadran Square on the ground floor of the mall and consists of 72,67 sqm. At the Pink Panda store, beauty lovers can shop a wide range of cosmetics, face, body and hair-care products, fragrances and accessories by popular international brands such as Barry M, Absolute New York, Anastasia Beverly Hills, Batiste, Beauty UK, Eye Candy, I Heart Revolution, Sigma Beauty and many others. CYAO, an Italian lifestyle concept store, opened its doors on the ground floor of the mall. Stretching across 255,75 sqm, the concept brings together two leading Italian brands - Carpisa and Yamamay - in a unique selling space. The assortment ranges from fashion and travel accessories, underwear and home products, catering to shoppers of all ages and tastes. 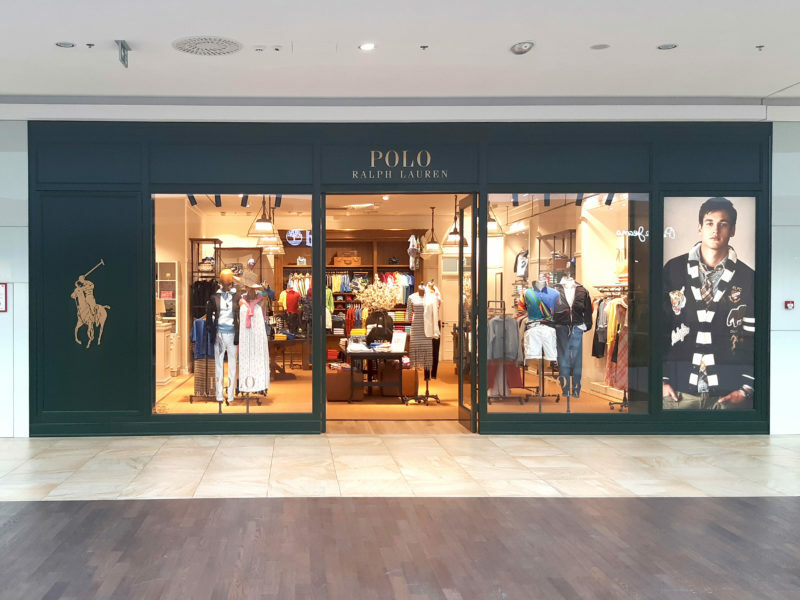 To expand its fashion offering, Mall of Split has added a luxury fashion multi brand store The Core and connected Polo Ralph Lauren store, which offer high quality, lifestyle brands like Polo Ralph Lauren, Tommy Hilfiger, Calvin Klein, Michael Kors and Seventy Man. 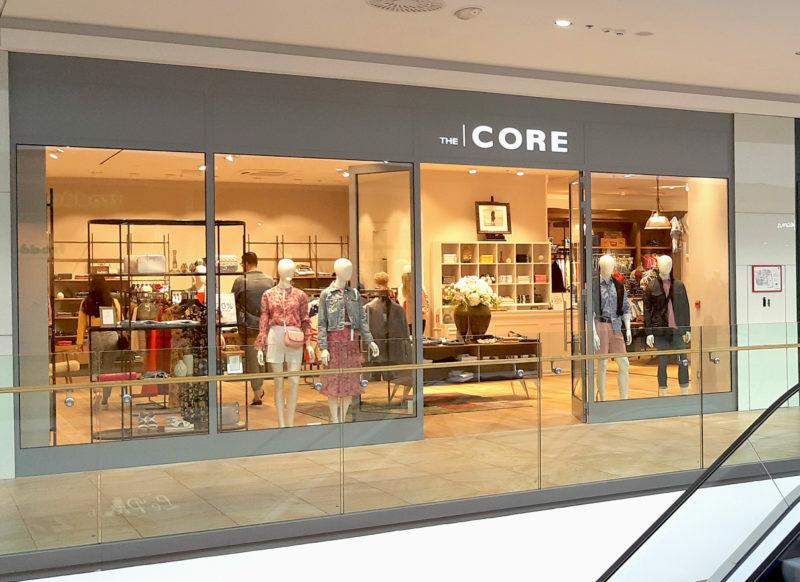 The connected stores are positioned on the second floor of Jadran Square and together promise to become a leading destination for fashion aficionados in Split and the whole of Croatia. The new stores complement the existing offer of Mall of Split, which houses brands for every taste, budget and age group. Visitors can choose from over 200 stores that in total occupy a retail area of 60.700 sqm. International and local brand names include Tom Tailor, Springfield, LEGO, LPP, Replay, Guess, Mango, United Colors of Benetton, Women’s Secret, Europa 92, Springfield, Zara, Bershka, Massimo Dutti, Calzednia, Converse, CCC, Koton, Nike, Tally Weijl, Yamamay, Adidas, Sport Vision, Intersport, Carpisa, Shooster and many others. Besides shopping, Mall of Split is known to be a major entertainment hub in the region. 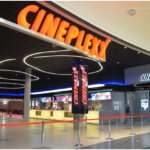 It houses CINESTAR 4DX, which was awarded in 2018 by the International Cinema Technology Association as the "Best New Build Cinema in Europe". Read more about the award HERE. Mall of Split attracts both domestic visitors and tourists. The complex has an overall catchment area of 567,000 inhabitants and is situated in the vicinity of the A1 Highway, which has more than 65.000 passengers on a daily basis. Its large parking lot can accommodate 2.320 cars. View the full retail offer of Mall of Split on their website. 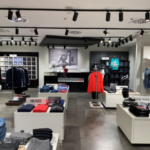 To connect with a representative of Mall of Split, click HERE. Find more shopping centers in the region on our Properties Page.